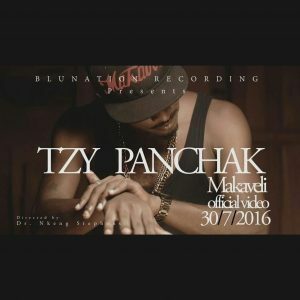 Blu Nation signee Tzy Panchak became popular for his enticing cover of Kiss Daniel’s “Woju” contextualized as “Mado”. After several tunes released under Best Music, he made a move to Blu Nation for an alleged whopping amount of 25 million cfa. His debut video under the label is right here. “Makavelli” produced by Slimbeatz is a dancehall-styled song which proves Tzy is worth the millions. His verve , charisma and lyrics are so on point. Tzy Panchak indeed “shut down the whole town”. A video directed by Dr Nkeng Stephens.